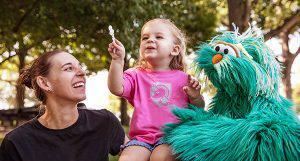 Sesame Street Family Health and Wellness for Military Families. Sesame Street's Rosita and Dr. Jeanette Betancout join us to talk about Family Health and Wellness for Military Families. 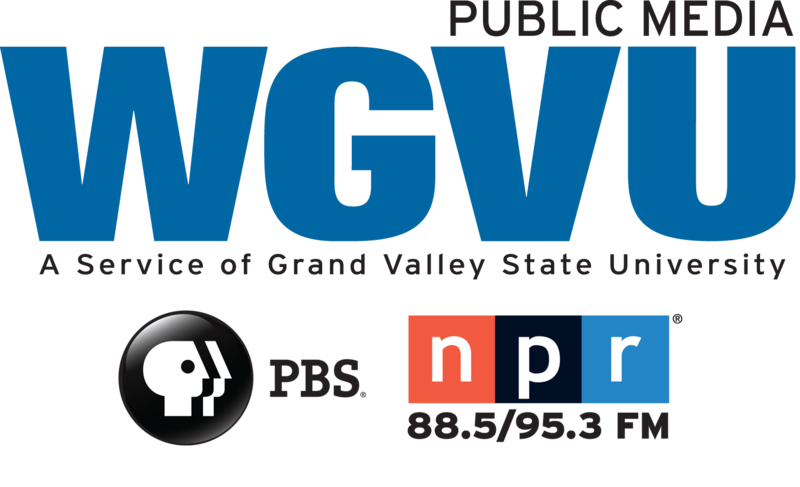 Healthy Headlines, a monthly segment with guests from the Kent County Health Department. April Hight, Supervisor of Personal Health Services Division, is our guest today discussing free walk-in HIV screening this week. The Department of Health and Human Services data shows 3.2 percent of kindergartners and seventh-graders received immunization waivers in 2016 compared to 3.1 percent the year before. The immunization rate was 4.8 percent in 2014. Since 2015, the state has required parents to attend educational sessions if they want to delay or decline immunizations for diseases like measles, mumps, whooping cough, polio, diphtheria, hepatitis B and chickenpox.